We now sell gift vouchers! 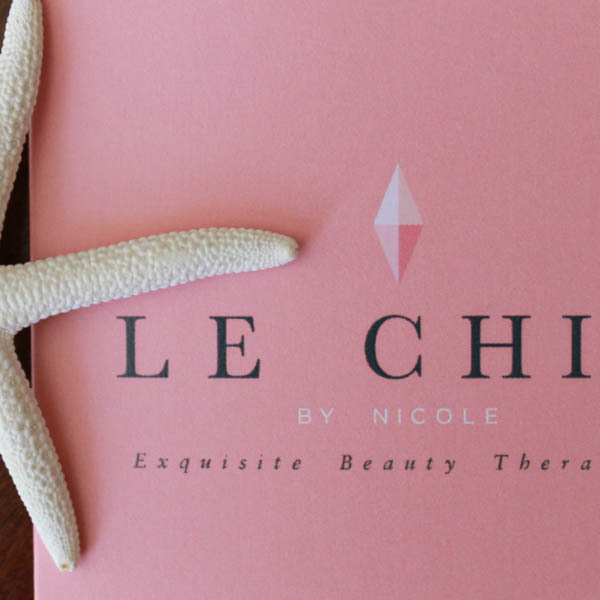 Buy your friend or loved one a special treat with some exclusive Le Chic By Nicole Gift Vouchers. You can use our vouchers on our entire range of treatments. Please note: All vouchers are valid for 12 months and are non-transferable. Contact us for more information.